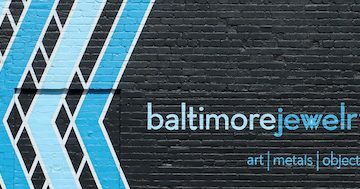 BmoreArt’s Picks presents the best weekly art openings, events, and performances happening in Baltimore and surrounding areas. 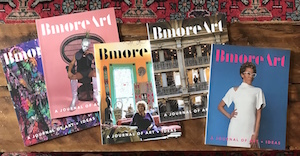 For a more comprehensive perspective, check the BmoreArt Calendar page, which includes ongoing exhibits and performances, and is updated on a daily basis. To submit your calendar event, email us at [email protected]! We’ll send you our top stories of the week, selected event listings, and our favorite calls for entry — right to your inbox every Tuesday. Mount Royal School of Art MFA is excited to announce hosting a talk by the influential artist Martha Rosler, thanks in part to the sponsorship of the Mixed Media Lecture Series. 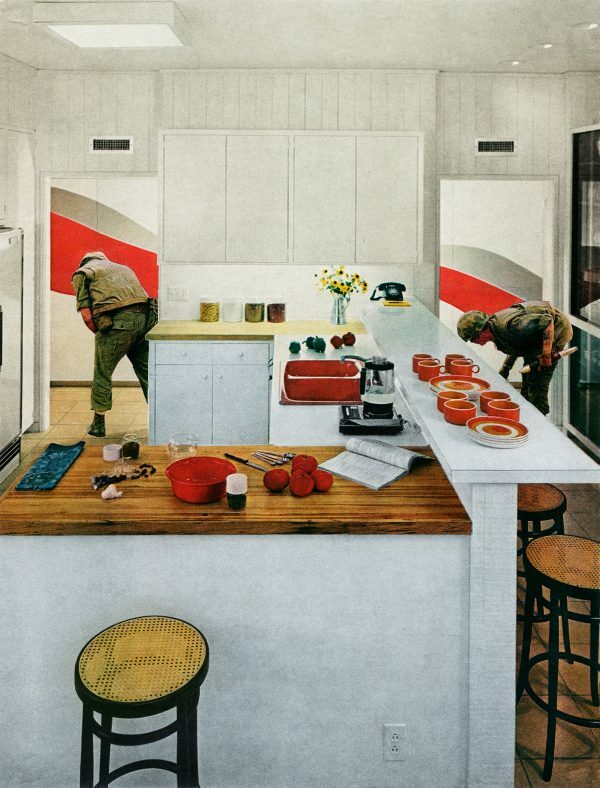 Martha Rosler works in video, photography, text, installation, and performance. 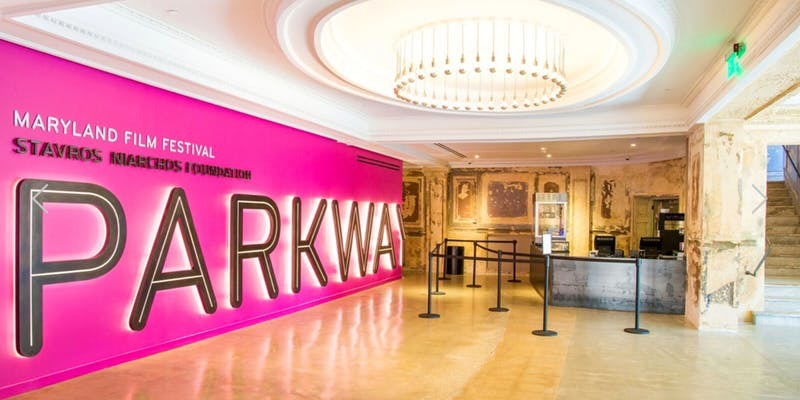 Her work focuses on the public sphere, exploring issues from everyday life and the media to architecture and the built environment, especially as they affect women. from airports and roads to housing and gentrification. 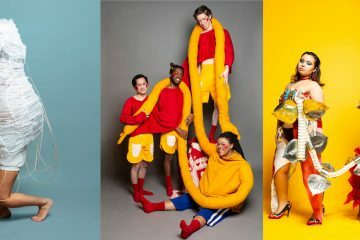 MICA’s Mixed Media Series brings artists, designers, scholars, curators and educators who are working at the forefront of their fields to MICA’s campus. 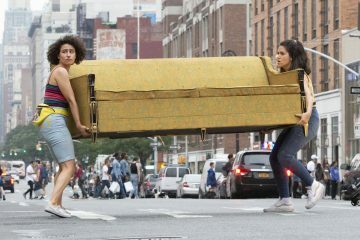 These events, which take place from January through April, range from lectures to film screenings and panel discussions. All events are free and open to the public. 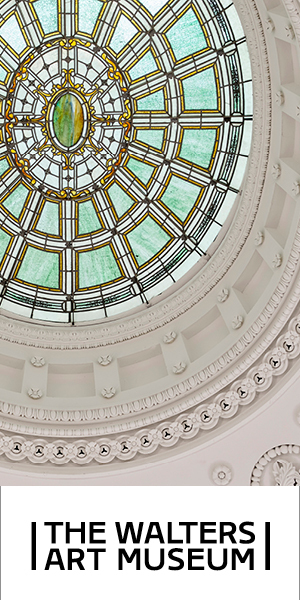 For more information, please visit www.mica.edu. On Thursday, January 31, 2019 at 6:30pm in McGuire Hall*, dancer, scholar, and community activist Breai Mason-Campbell will give a lecture about dance, art, and popular culture, presenting her notion of a “kinetic methodology for social change,” and the role that art plays to take down the prevailing narratives in favor of a more accurate, equal, open understanding of each other, and of history. 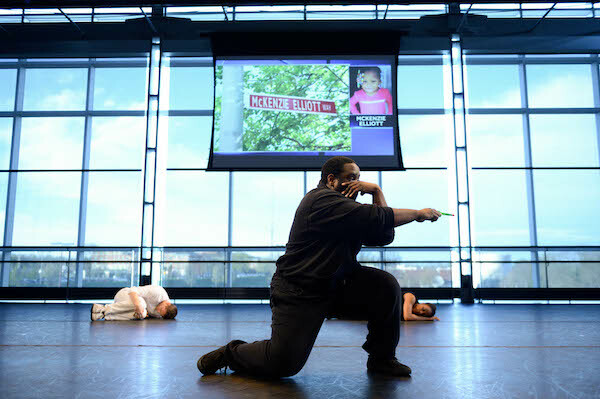 Immediately following Mason-Campbell’s talk, she and the Guardian Dance Company will perform Heroes and Villains, an original dance designed and directed by Mason-Campbell. *McGuire Hall is located on the second floor of the Andrew White Student Center north of the Jenkins parking lot and Humanities Center. From the Julio Fine Arts Gallery walk past Starbucks and continue on until you reach a large atrium, go up the staircase or elevator located just before the entrance to Boulder dining hall to the second floor. Parking for these events is available in the (paid) Jenkins lot off of Cold Spring Lane, or free parking is available on Cold Spring Lane from 9AM-4PM and after 6PM. The Center for Art, Design and Visual Culture will present an exhibition of John Ruppert’s work which will open at the CADVC on Thursday, January 31st, 2019. 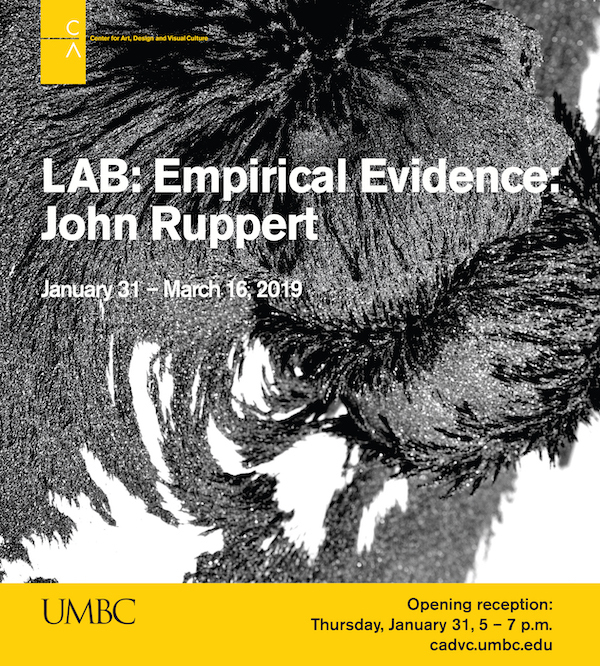 Entitled LAB: Empirical Evidence: John Ruppert, the exhibition will span the artist’s recent explorations with installation, sculptural objects, photography, and sound as it relates to the world around us. Influenced by his intense interest in natural phenomena, Ruppert’s overarching investigation will focus on the intersection of the natural world and humanity. In a broader sense, he seeks to develop a heightened consciousness of our precarious existence on the planet. John Ruppert and Dr. Stephen Freeland, Evolutionary Biologist and Director of the Individualized Study Program at UMBC. 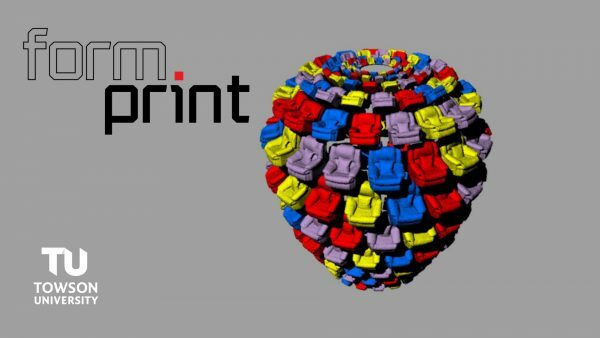 Join us for the opening reception for Form.Print, guest curated by Towson faculty Joshua Demonte. Guest lecture by artist Doug Bucci at 6:30 p.m. at the Center for the Arts rm. 2032, followed by reception. Also opening the same evening–Spring MFA Thesis Exhibitions by Nadia Mohamed, Lukas Goodmuth, and Yong Jea (Frank) Cho. 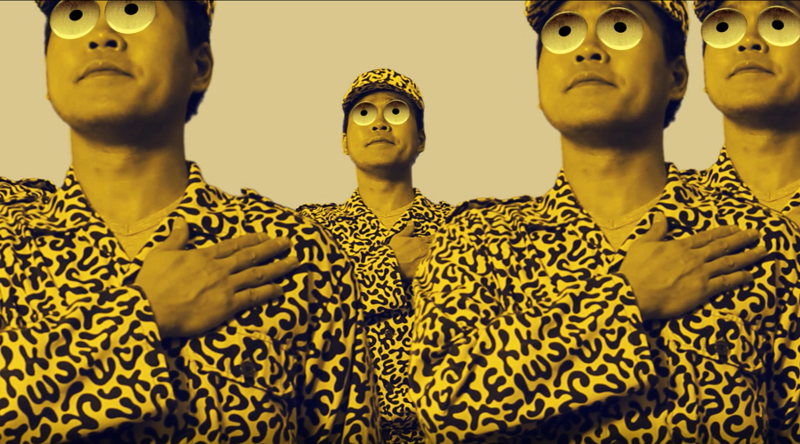 Cho’s short film will also screen in CA2032 following the lecture at 8pm and 8:30pm. Always free and open to the public. 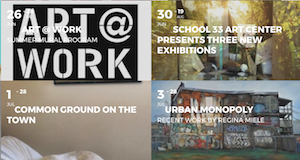 This February, the TU Department of Art+Design, Art Education, Art History present three MFA exhibitions this spring in the Center for the Arts Holtzman MFA Gallery, February 1 through May 22 (closed March 17 – 24). The exhibitions’ opening reception will be held on January 31 from 7:30 p.m.—9:00 p.m. Gallery Hours: Tuesday—Saturday, 11:00 a.m.—8 p.m. 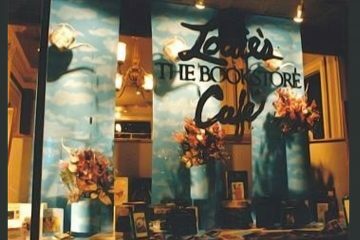 The TU Center for the Arts Gallery is located at at 1 Fine Arts Drive in Towson, MD. Gallery hours are Tues. – Sat., 11 a.m. – 8 p.m. Learn more about these and other events and exhibitions at events.towson.edu. Maryland Institute College of Art and For Freedoms 50 State Initiative present Everyday, Everyday, Everyday, Everyday Freedoms, an exhibition that reimagines civic engagement beyond voting in elections. 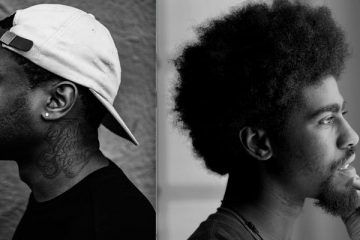 This group exhibition considers how a democracy could be free from disenfranchisement; forming a critique of the frayed political climate from a multiplicity of perspectives. 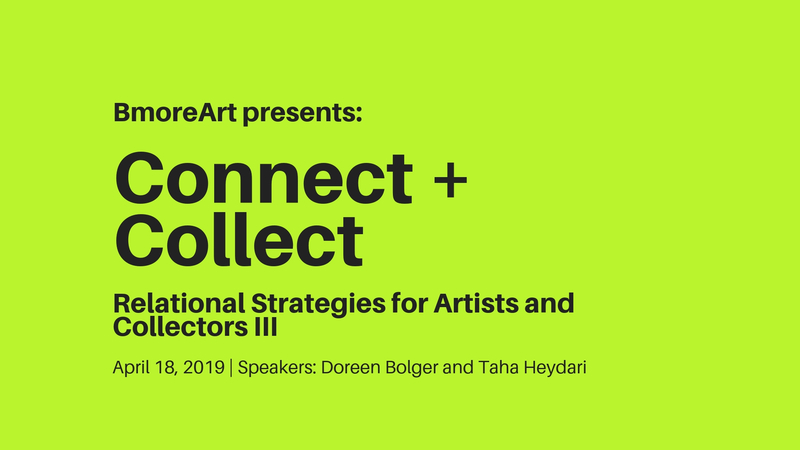 Featuring local, national, and international artists at all stages of their careers, their artwork frames participation and activism through photography, video, game design, sculpture, installation, data visualization, text, and textiles. Citizenship, race, gender, age, and socioeconomic class exacerbate the inability of some to survive, let alone to engage civically. 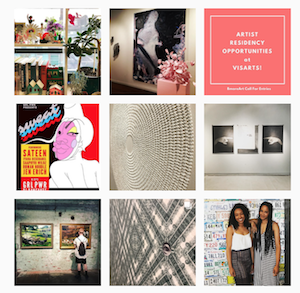 Beyond critiquing these systemic barriers, the curators prioritize art’s ability to change perspectives through dialogue, collaboration, and social engagement. 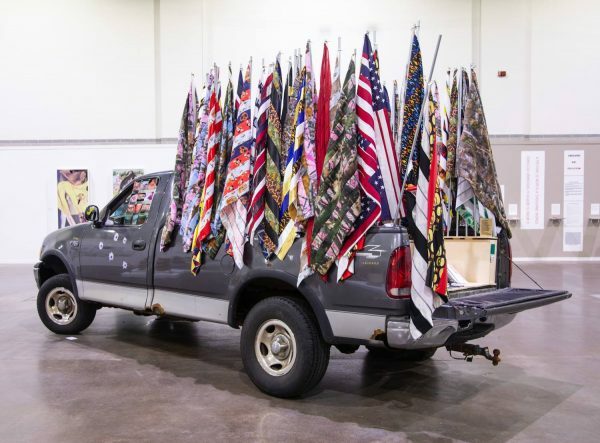 They imagine freedom as a release from partisan ideology and encourage the viewer to consider civic engagement as an ongoing daily practice—one that is malleable and ripe for redefinition. Everyday, Everyday, Everyday, Everyday Freedoms is organized by Curatorial Practice MFA at MICA Class of 2020—Andre Bradley, Rodrigo Carazas Portal, Hannah Davis, Ashley He, Imani Haynes, Sung-ah Kang, Eva Sailly, Nathalie von Veh, Minwen Wang, Tiffany Ward, and Aden Weisel, under the direction of José Ruiz, Director of Curatorial Practice, and Gerald Ross, Director of Exhibitions. 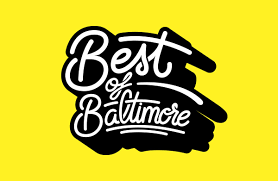 Owlcheek Studios is giving Baltimore PMS* II: Better Late Than Never as part of this year’s anti-anti-anti? valentines day celebrations in collaboration with Charm City Fringe Festival! We will be at Metro Gallery located on North Charles St and Lanvale St in Station North. Get ready to “soak up the sun” on this, the coldest month of the year! 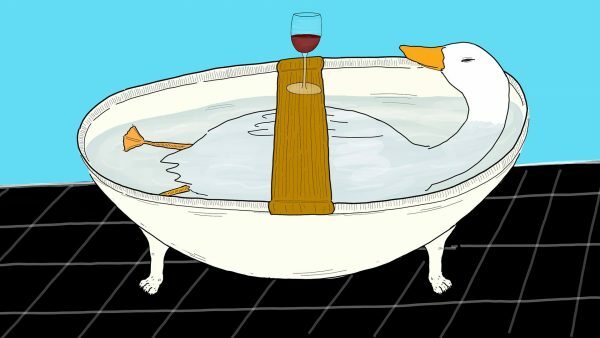 The focus is all about self-care and self-love. 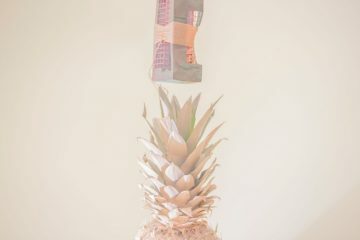 *Products and More Stuff [PMS] is a periodically occurring feminist art market focused on the compensation of labor in all its forms. We want all our vendors to get compensated for their hard work, no matter what form it takes. **Traditional merch items are always welcome, but frankly, more unconventional transactions are absolutely encouraged—the weirder the better. 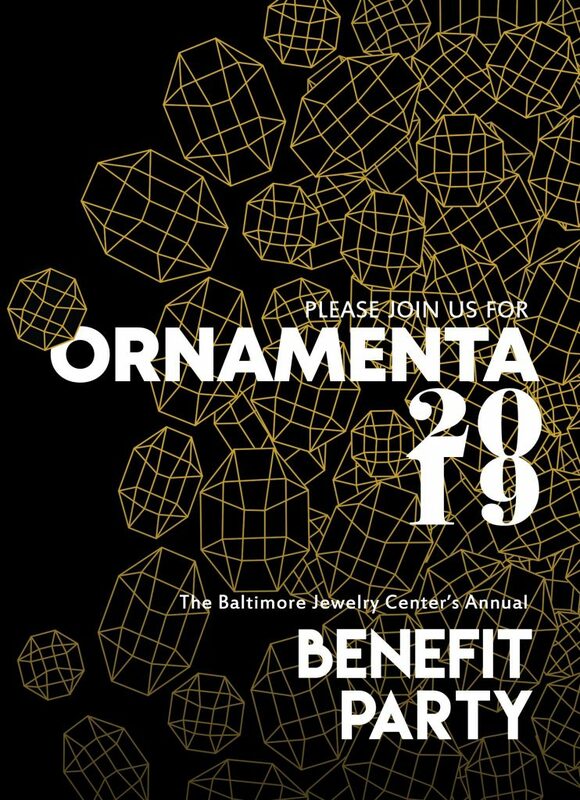 Support the Baltimore Jewelry Center by attending Ornamenta, our annual fundraising party! The event features a raffle and silent auction with work from many art jewelers from around the country as well as donations from awesome local businesses and restaurants. 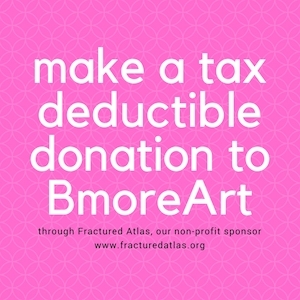 All proceeds benefit free programming, scholarships, exhibitions, and residencies at the Baltimore Jewelry Center. 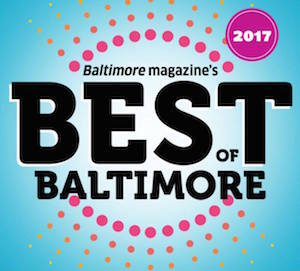 There will also be work on display by Baltimore Jewelry Center community members.